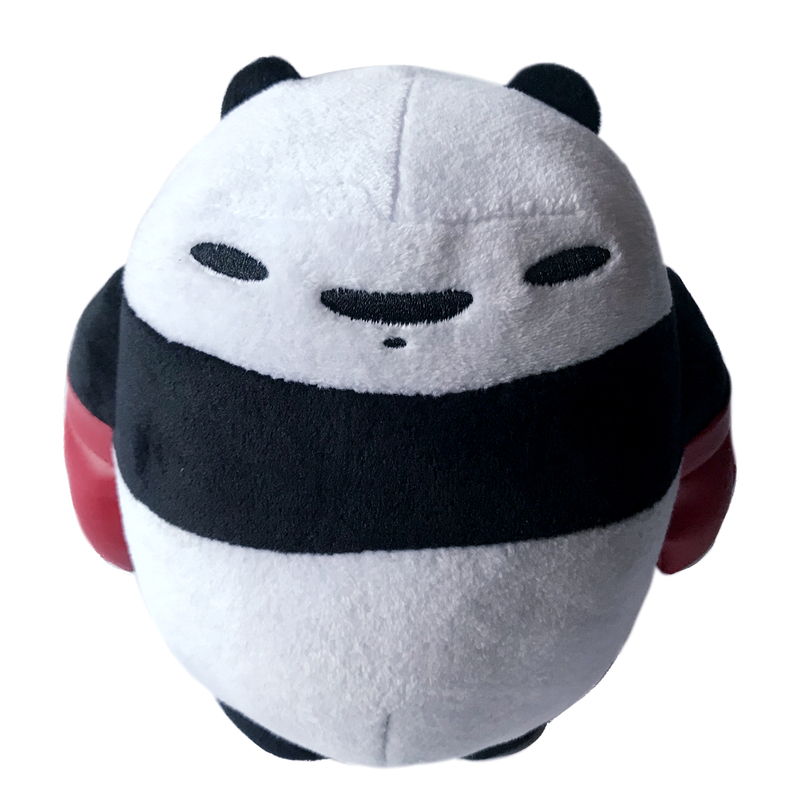 Panda heard hoomans say, “Big things come in small packages.” But that don’t make sense. 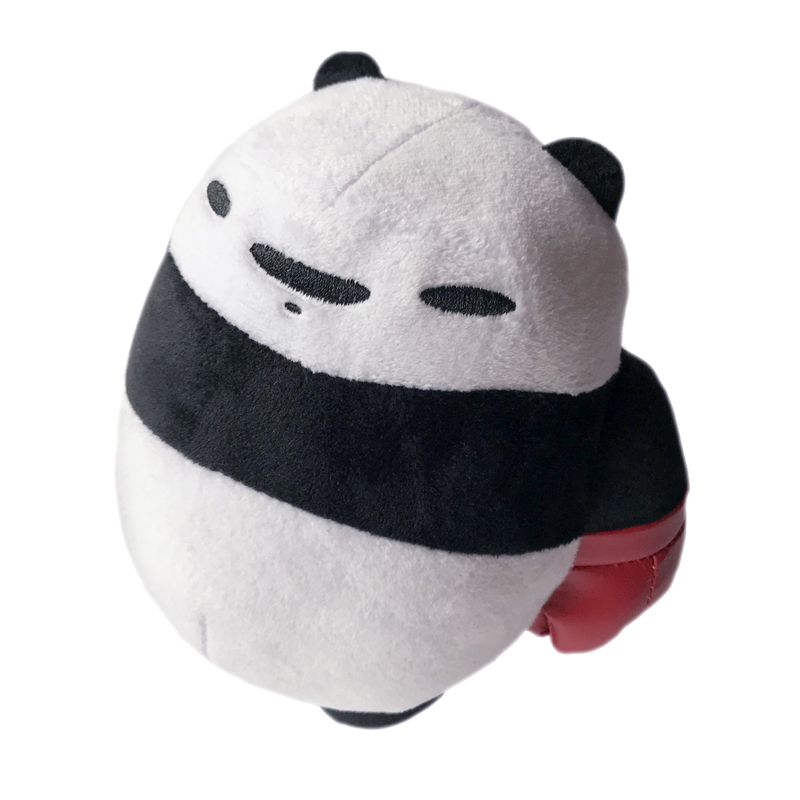 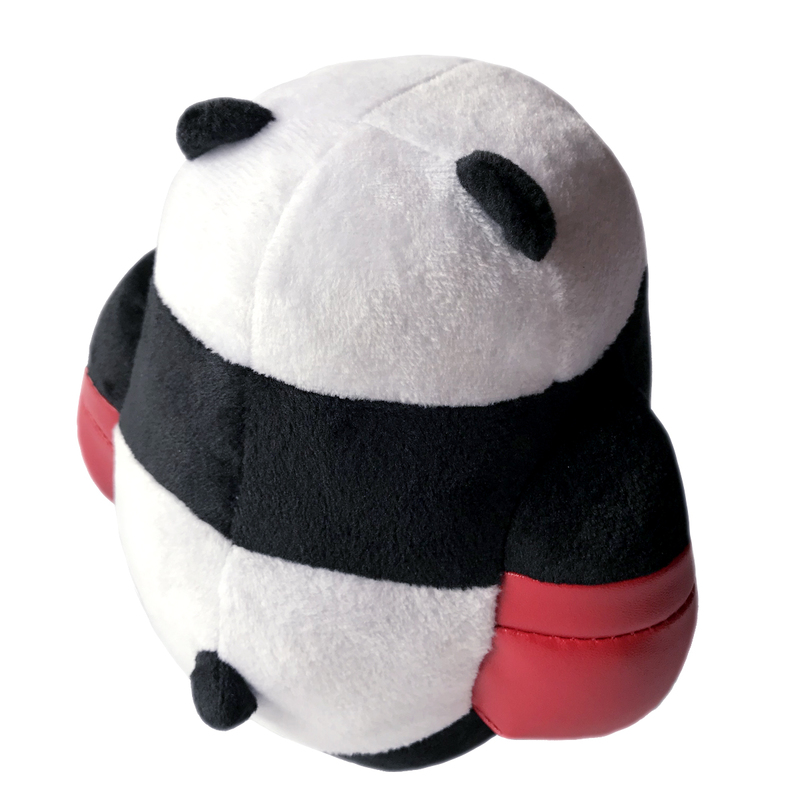 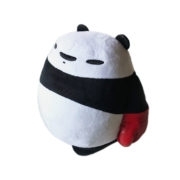 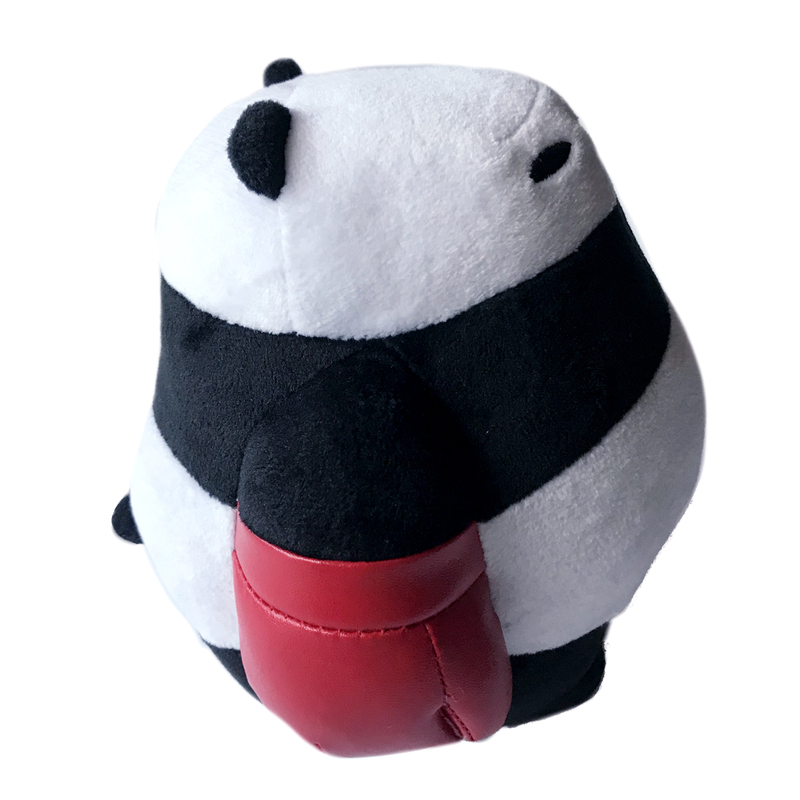 Only small things come in small packages, like this 6-inch panda plushie. 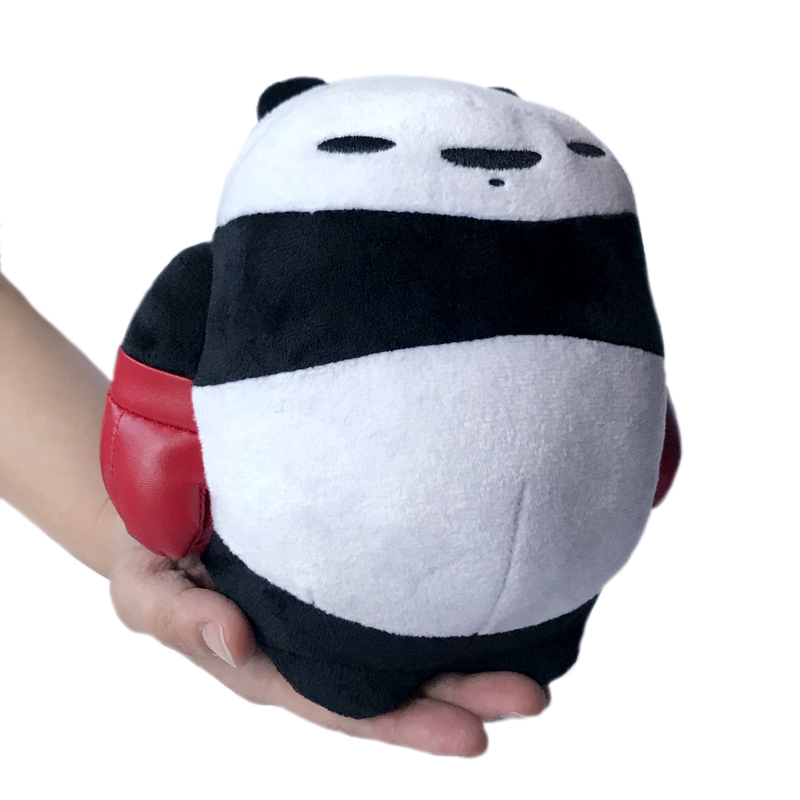 Now panda know what hooman is thinking, “How come panda is so handsome at 6 inches?” Panda say panda will always be more handsome than hoomans no matter what size. 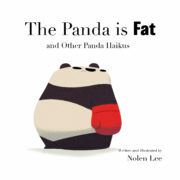 Available on Amazon.com.